GUATEMALA CITY - A historic gathering of diverse sectors of Guatemalan society recently took place in the country's capital, hosted by the Latin American and Caribbean Internet Address Registry, commonly known as LACNIC. 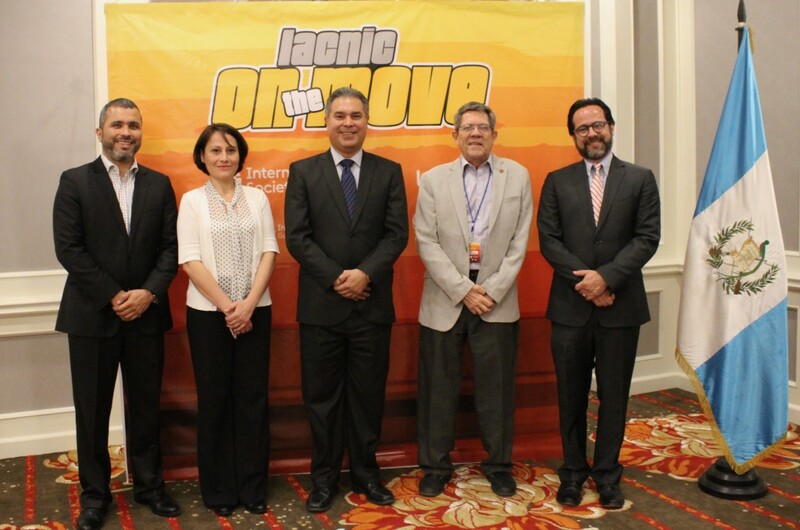 The gathering, called LACNIC On The Move Guatemala, was the first of its kind in the nation. It brought together more than 100 delegates representing the country's academic, technical, civil and government sectors for high-level talks and expert-led technical training. Since its establishment in 2002, LACNIC has played a major role in developing an open, stable and secure Internet across Latin America and the Caribbean, relying on a range of initiatives to increase outreach into the 33 diverse nations that form its membership. But this was the Regional Internet Registry's first such meeting in Guatemala. Over three days from March 20 to 22, LACNIC On The Move Guatemala provided a rare chance for collaborative networking among members of the Guatemala's technical community, including network operators, computer engineers, software developers and even members of competing Internet service providers, such as Tigo Guatemala, Telefónica Moviles Guatemala, UFINET and INTERTELCO. Among them were also representatives from Universidad de San Carlos de Guatemala, Universidad del Valle de Guatemala and Universidad Galileo. The uncommon meeting of minds bore extraordinary fruit. Before the end of the second day, several participants expressed their commitment to work together towards the establishment of the country's first Internet exchange point. Guillermo Cicileo, Coordinator of Security, Stability and Resilience at LACNIC, said the agreement was "a milestone that will contribute to the development of the Internet in the country." "We came with the objective of generating a meeting space between the different Internet-related actors in the country and at the same time sharing relevant information on technical topics such as Internet Governance, Internet Protocol switchover, Internet exchange points and cybersecurity. We leave with the feeling that this first-time event was very successful on both counts, because we noticed a great interest on the part of the participants to network among themselves and to learn more about the various technical topics covered," he said. Significantly, the conference gave multiple global Internet organisations an atypical opportunity to meet face to face with the men and women who build, maintain, regulate and use Guatemala's Internet infrastructure. LACNIC held the event with the support of the Internet Society and the Internet Corporation for Assigned Names and Numbers (ICANN). "We've been doing events like this jointly for some time now, and that's very much in the spirit of the Internet organisations in the region," said Rodrigo de la Parra, Vice President for Latin America and the Caribbean at ICANN. "We are all good neighbours, so we just put that into practice," he added. "We hope to continue working with other organisations in the region to continue to develope a more open, stable and secure Internet in Guatemala," said Sergio Rojas, Registration Services Specialist at LACNIC. "We would like to thank the ISOC Chapter of Guatemala and the national telecommunications regulator SIT for organizing this event together with LACNIC. We would also like to thank the Internet Society and the ICANN for working together on these issues that are of benefit to Guatemala and the region," said César Diaz, Head of Strategic Relations and Telecommunications at LACNIC. 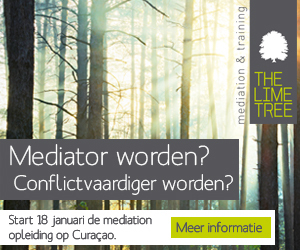 "We are very pleased to have hosted this event here in Guatemala," countered José Raúl Solares Chíu, Head of SIT. He added, "And we hope that it will not be too long before LACNIC returns."